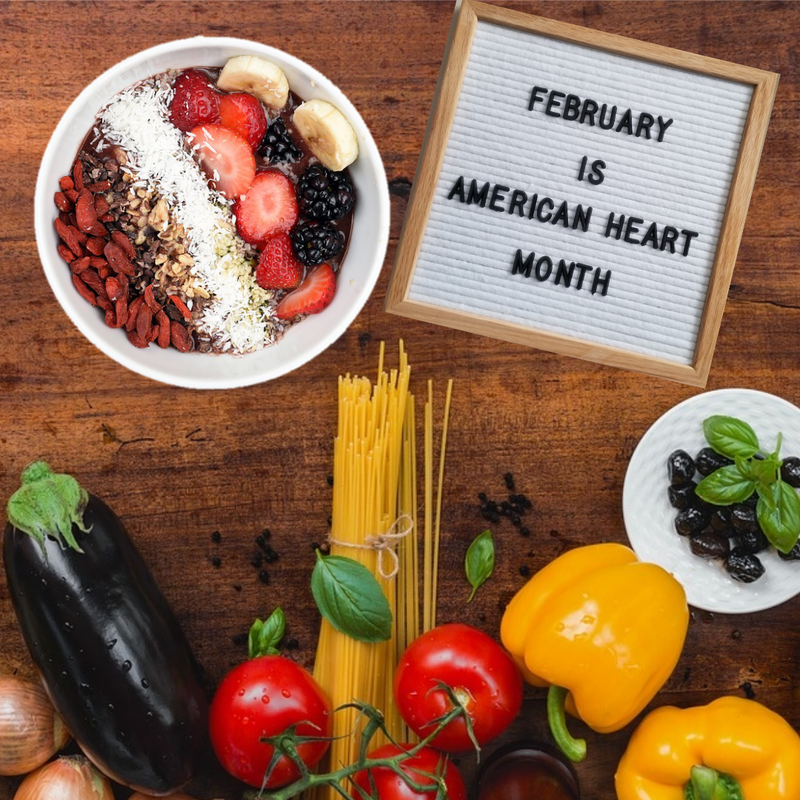 I’m joining the #OurHearts movement, a national effort from The Heart Truth program to encourage and motivate everyone during American Heart Month to adopt heart healthy behaviors together! The best way to keep a healthy heart not only for ourselves but for our family is to cook and eat healthy. It doesn't mean we still can't have our favorites just do it in moderation. A little exercise can decrease the risk of heart disease. We need to make everyone aware. I would love to hear how your family stays active to stay healthy. You can do the same by sharing your story or tips for healthy habits with the #OurHearts hashtag on social media this week. What #healthyhabits are you creating with your family? Visit The National Heart Lung, Blood Institute to learn more.